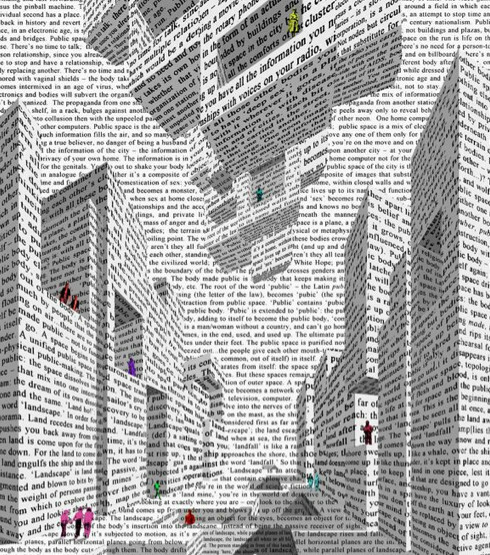 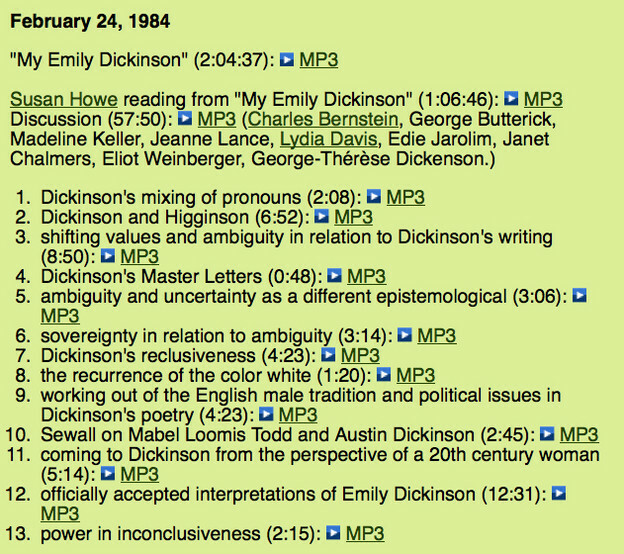 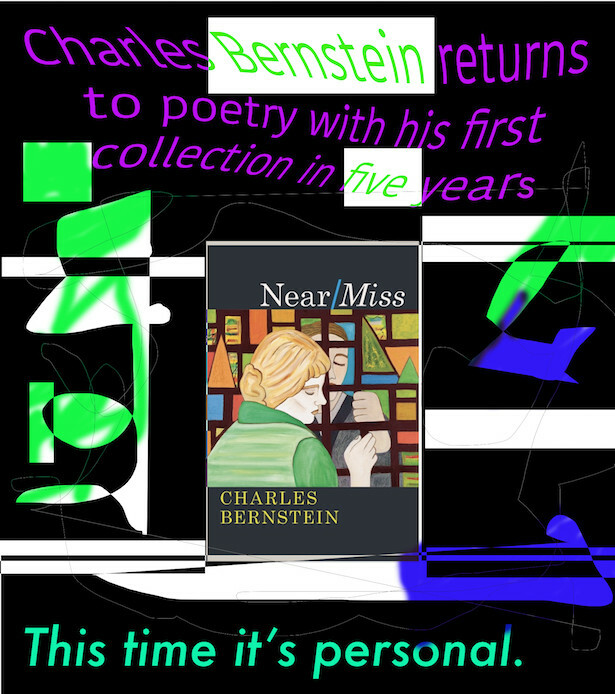 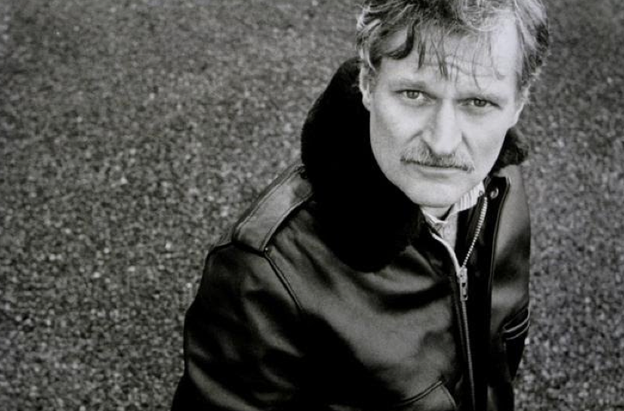 Thanks to Anna Zalokostas, PennSound’s vast Ashbery page now includes links to segments of a recording of his appearance on The Book Show in 1992. 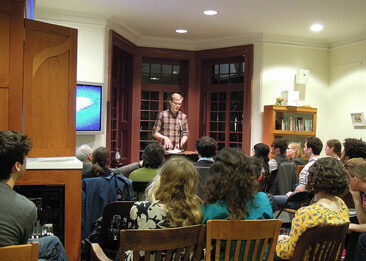 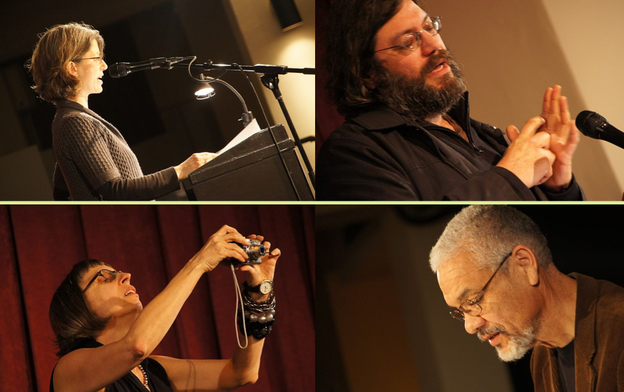 Hosted by Tom Smith, The Book Show was produced by the New York State Writers Institute at SUNY Albany. 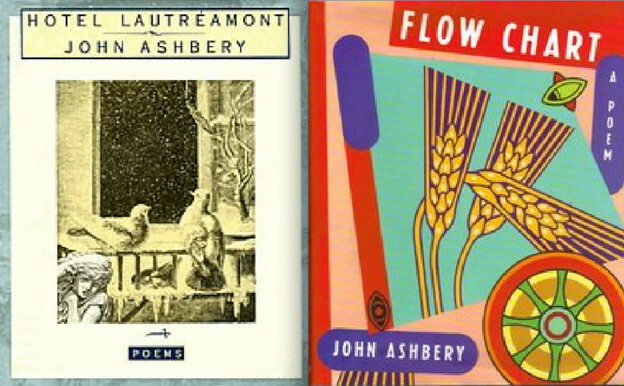 On this program, Ashbery discusses Flow Chart (1991) and Hotel Lautréamont (1992).